Alexa, who's the smartest assistant of them all? Amazon has unveiled a new set of skills for its Echo smart speakers called Alexa Blueprints. The new feature make it easy for anyone to create custom responses to Alexa queries. There's no code to write, no files to upload, and really nothing to learn. Anyone with a web browser can create a custom skill in mere minutes that will be accessible to any Echo device in your home. When I tried it out this morning, I didn't even need to watch the minute-long instructional video to figure it out. It's the kind of simple, surprising, and delightful tool I'd expect from Google or Apple. Except it's from Amazon, and it's leaps and bounds better than anything available for Siri and Google Assistant. 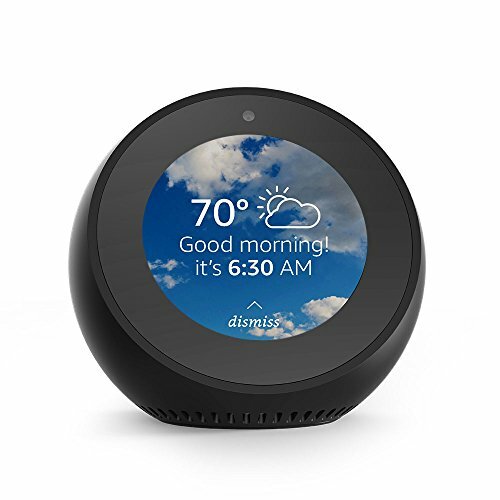 Amazon has comfortably been a few steps ahead of Siri and Google Assistant ever since it launched the Echo in 2014. With Blueprints, it's now running out to a Secretariat-like lead. While Apple is focused on high-end hardware and Google is more concerned with beefing up Assistant's phone capabilities, Amazon is thinking, well, differently in the all-important AI space, and it's reached a point where Google and Apple might never catch up. When Apple launched Siri back in 2011, it was a revelation. Billed as a major selling point of the iPhone 4s, it opened up voice control to a whole new avenue of possibilities, with human-like understanding and conversational responses. It was limited in scope, but the potential beyond weather reports and appointments was huge. 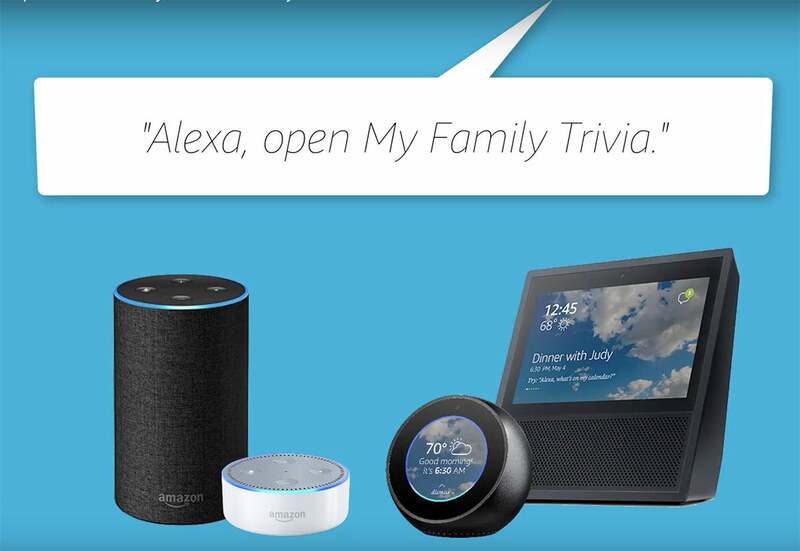 Amazon isn't just expanding its catalogue of devices, it's also constantly making Alexa smarter. And Amazon was the only one to see it. By the time Echo launched three years later, Apple should have been the undisputed leader in AI, but Siri hadn't really progressed beyond its initial beta beginnings. Similarly, it took Google two more years to get Assistant off the ground, and another 12 months to build a respectable library of actions to rival Alexa's skills. Interested in creating your own custom Alexa Blueprints? We'll show you how! It's that last bit where Blueprints puts Amazon way ahead of the pack. In a head-to-head matchup, Google Assistant has more knowledge than Alexa due to a deeper integration with Google Search, but I can't count how many times my son has asked our Echo a question about his favorite cartoon or toy that no AI assistant could possibly know. With Blueprints, I can "teach" Alexa things it will only know on my devices, and that's far better than waiting for Apple's and Google's algorithm and machine learning to do their thing. 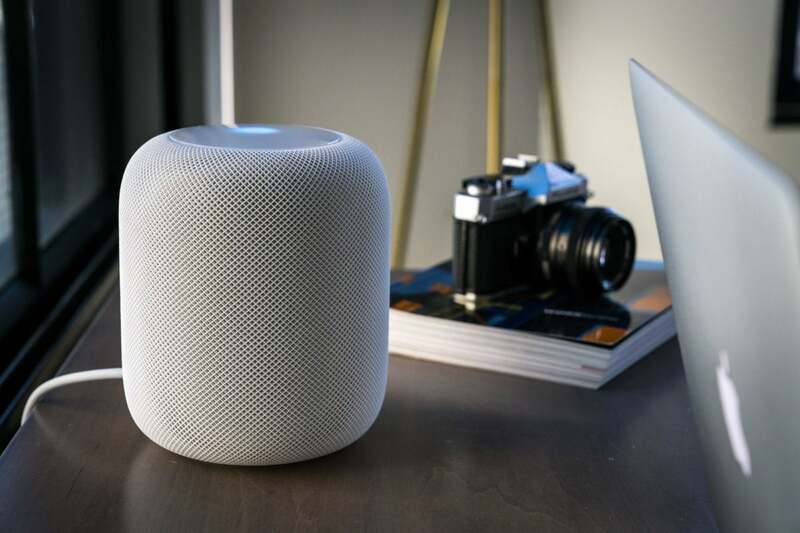 When it was reported that Apple's HomePod is struggling to wrack up sales, I wasn't the least bit surprised. 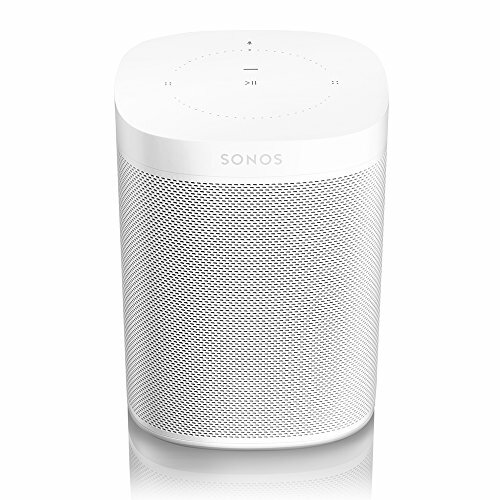 It's not just that the $350 speaker costs way more than any of Amazon's Echo devices. It's that HomePod isn't what most people want in a home speaker. You can't play games. You can't control most smart home devices (HomeKit has also failed to break through). And it doesn't have anything that resembles the library of skills you can add to your Echo devices. HomePod is good for music, but that's about it. 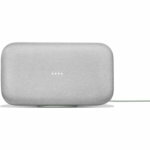 Google is closer with its Actions, but Alexa's skills greatly outnumber Assistant's too, and that's before Blueprints landed. Now anyone can make a skill that gives Alexa intimate knowledge of the things they want it to know about. For example, you can set up a Houseguest skill that tells visitors how to turn on the TV, or which cabinet the salt shaker is in. That's a mind-blowing level of smarts that's way more useful than getting weather reports or converting pints to cups. And it's only going to get smarter as Alexa matures. While Apple and Google are still trying to figure out how a smart assistant in our living room differs from one on our phones or even in our cars, Amazon has given Alexa a personality and intimacy that people welcome into their homes. There might not be an Echo that sounds as good as a HomePod or a Google Home Max, but when it can tell the babysitter where the diapers are, booming bass doesn't matter. In just three years, Amazon has quietly built an invisible ecosystem that rivals the ones touted by Google and Apple. The numbers might not be there yet—Google and Apple each boast more than a billion active users and devices respectively—but with 100 million paying Prime members, Amazon's customer base is nothing to scoff at. And I'm willing to bet the vast majority of them have an Alexa-powered device in their homes. At a conference last week, CEO Jeff Bezos told attendees that Amazon is “on the leading edge of an incredible renaissance.” Amazon seems to be the only company that truly understands AI on a personal level, and its new Blueprints skills are the perfect representation of that thinking. Amazon isn't just ahead of the pack, it's thinking in ways that Apple and Google aren't. Amazon's ecosystem isn't built around the Echo itself. The ecosystem lives inside your home, and that's what makes the difference. Steve Jobs liked to say, "It just works" when describing a new iPhone or Mac feature. 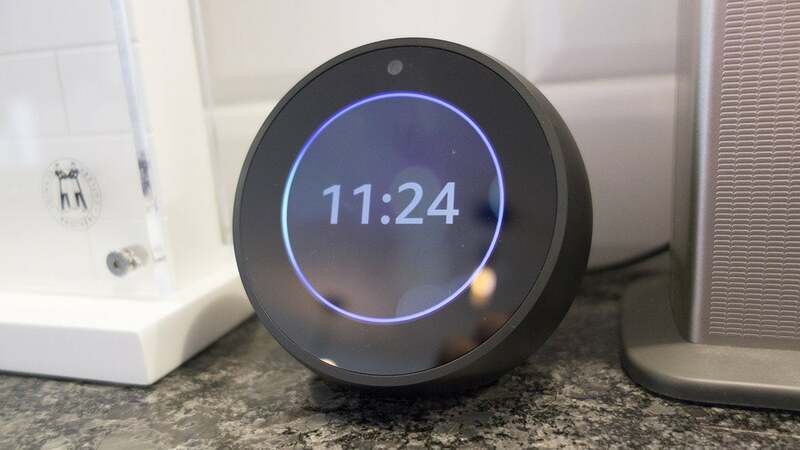 Now it's Alexa that just works, better, smarter, and now more personal than Siri and Google Assistant.